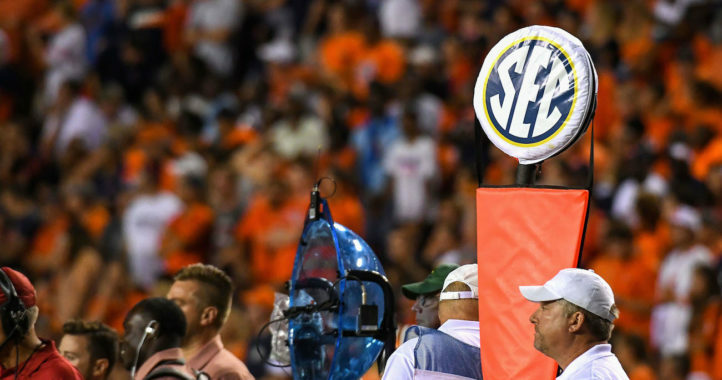 With college football only 16 days away, ESPN has revealed its 2013 announcing pairings. 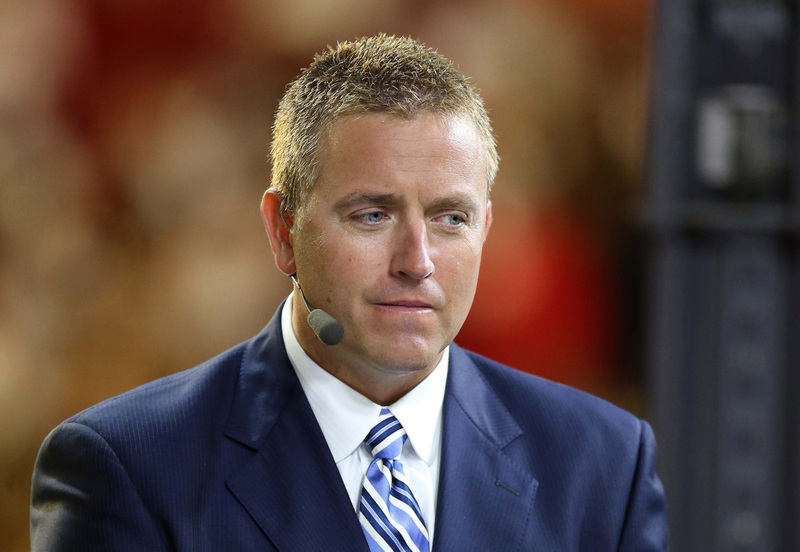 Brent Musburger and Kirk Herbstreit return as the lead ESPN/ABC announcing team once again. Will Brent Musberger PLEASE retire already……Nothing can top Verne and Gary.